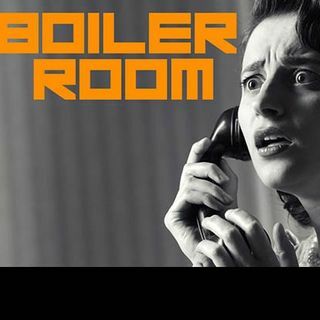 Join ACR Hosts, Hesher, Spore & Andy Nowicki for the 89th episode of BOILER ROOM on ACR, Spreaker.com and 21st Century Wire. This week the Boiler Gang is celebrating the holidays and talking about the (not-so) hidden racism found in liberal mainstream media propaganda, Snopes.com getting Snope'd on air once again for their libelous, poorly written hit piece against Eva Bartlett and her work as an independent ... See More journalist reporting on the events in Syria. The crew also discussed the assassination of the Russian ambassador to Turkey and the alleged terror event in Germany.